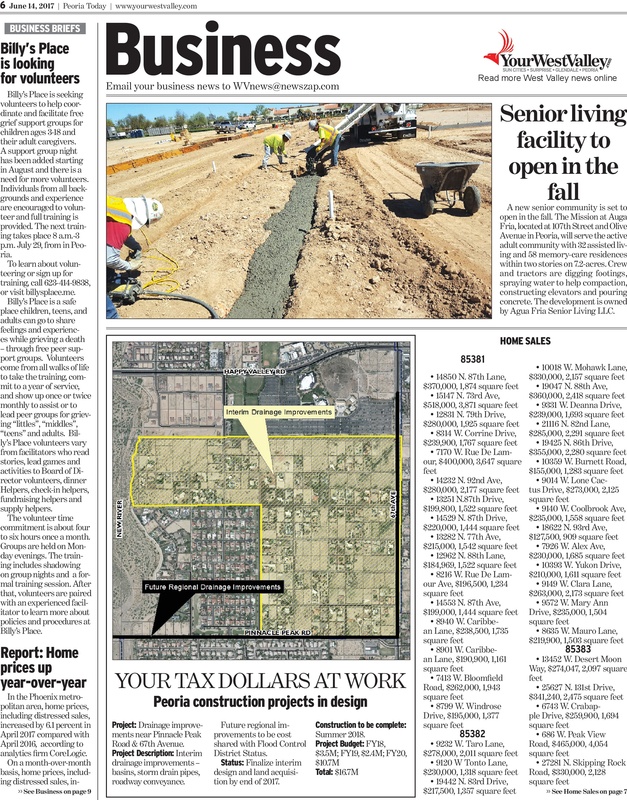 The Mission at Agua Fria coverage in the Peoria Today! Lamp is partnered with Sletten Construction to build the Mission at Agua Fria in Peoria, AZ – construction is progressing. https://lampinc.net/wp-content/uploads/2017/06/Peoria-Rendering-Final-1024x410.jpg 410 1024 sg-lamp https://lampinc.net/wp-content/uploads/2019/01/Lamp_Logo_Color_B-copy-300x132.png sg-lamp2017-06-29 16:39:352018-01-18 19:35:54The Mission at Agua Fria coverage in the Peoria Today!